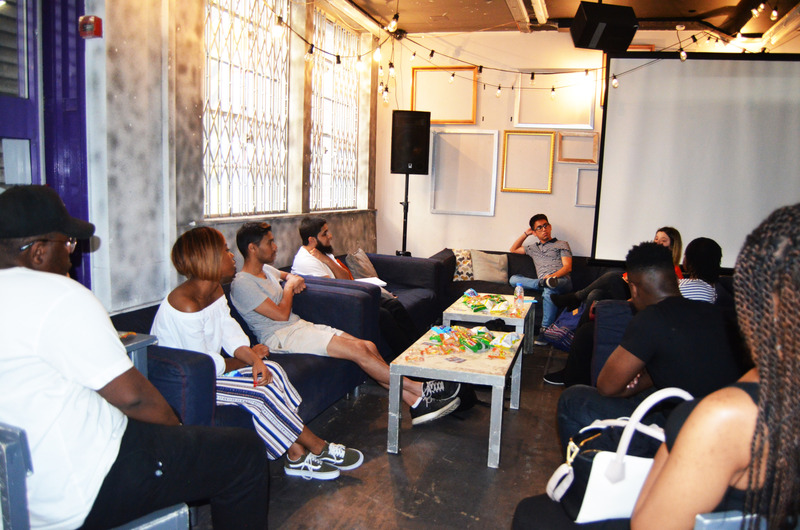 Life Goals was the theme of our forum on June 20th, with the aim of inspiring young people and getting them thinking about the direction they want to take in life. We started by revealing some of the goals we had, which included travelling the word, starting a business, keeping a job, embarking on a PhD, owning a house and starting a mental health charity for ethnic individuals. Then it was time to hear from our first guest speaker, Daniel from Talk 2 Dan, which is an initiative that helps young people believe in themselves and develop the key skills they need to get into media. 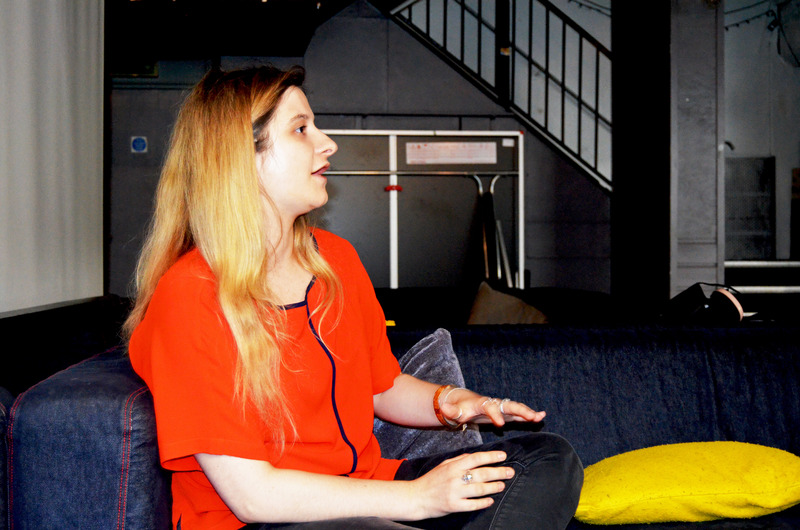 He started Talk 2 Dan in January 2017, after being made redundant by Sky in December 2016 – “Everyone has a talent,” he says. Daniel started out studying Personal Training at college, but then moved on to studying film and media – he won an award for a short film, which he says was “a big achievement for me.” He then went on to study Broadcast Journalism at university, where his documentary, ‘Is Fast Food Killing Britain’s Youth?’ was singled out by an external examiner and he was asked to speak to the news. He also had to deal with his mum dying, which “made me stronger. 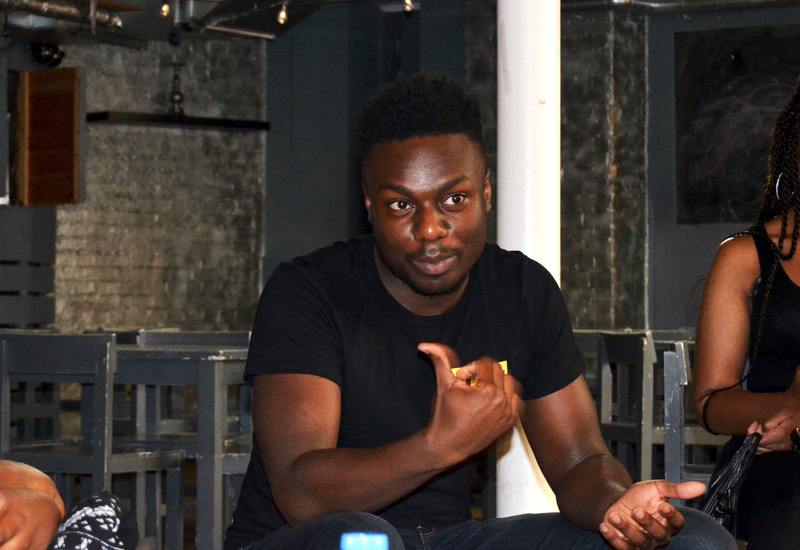 More of a man.” Daniel told us that “The best way for me to come to terms with this is speaking to people.” Despite struggling with public speaking, Daniel overcame it by speaking to young people in schools. Daniel believes that if you dream it, you can do it, and he told us that doing a lot of versatile things has helped him to figure out what he wants to do, which is make documentaries. However, his main aim is to get young people to believe in themselves. Our second set of guest speakers were Tatiana and Diego, the marketing manager and platform manager of Toptask. Toptask is an app that links students to jobs around them, which was launched by a company called Student UK Ltd and I believe is a game-changer. Not every student will want to commit to part-time work, so Toptask allows them to earn money when they have the time and also build their skills, providing them with experience that will benefit them when applying for jobs in the future. 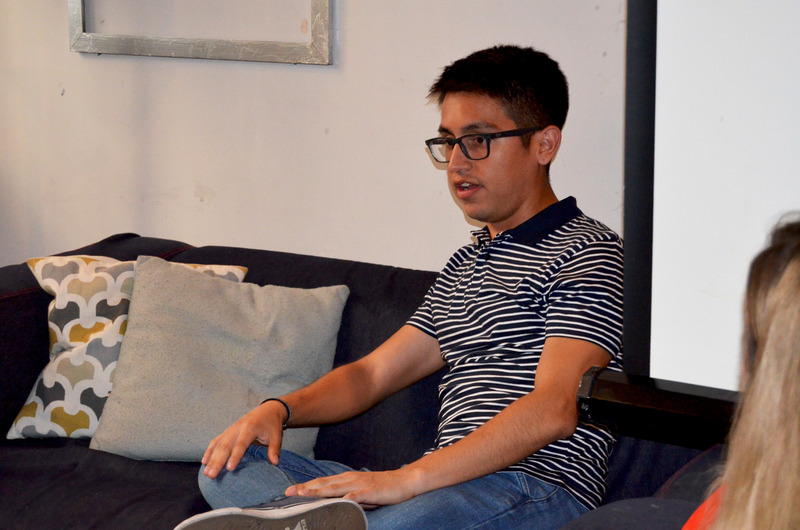 “What really connected with me was originally looking for a job and remembering how hard it was to get a job without the initial experience,” said Diego. Toptask is for young people and run by young people – all those hired to run the company are university students and recent graduates. “We use the app ourselves and bring students in,” says Tatiana. The app is exclusively for university students and those in further education college, as students applying for the jobs have to be over 18. Tatiana also hopes that the company will be able to spread, as they are currently based in London. We also had some more impromptu speakers on the day. First, we heard from Don, who tried to become an MP in this month’s General Election. Describing himself as being “political for quite a long time” and a former member of the Liberal Democrats – before becoming “quite disillusioned” after the 2010 General Election when the Tories came into power – Don was an estate agent for a year and a half. He started in mid 2015 and saw how the house prices rose, and how difficult it was for young people to get on the property ladder, which he really didn’t like. “Things are getting worse. Property prices are getting higher… Things are getting harder and harder for people,” Don said. He also touched on the generational divide and the fact that people are spending 50% on their rent. 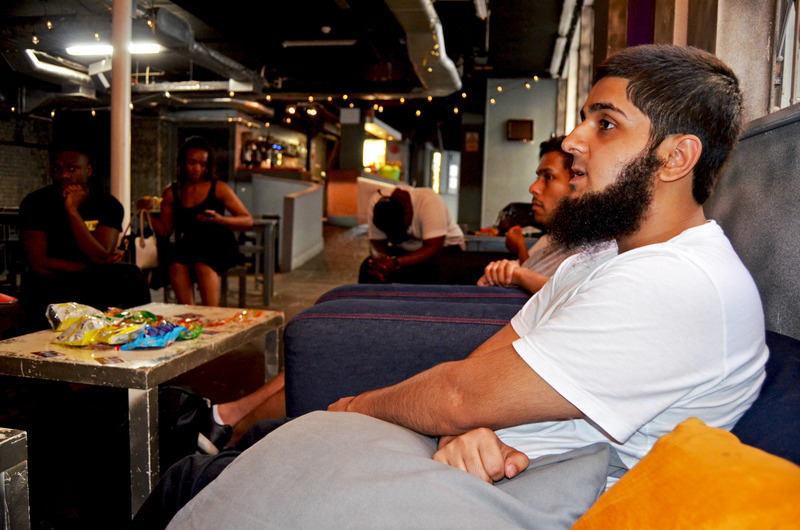 Finally, we heard from Jamal, who recently got selected to take part in a 12-week performing arts programme called Amy’s Yard, which was set up by Amy Winehouse’s parents. 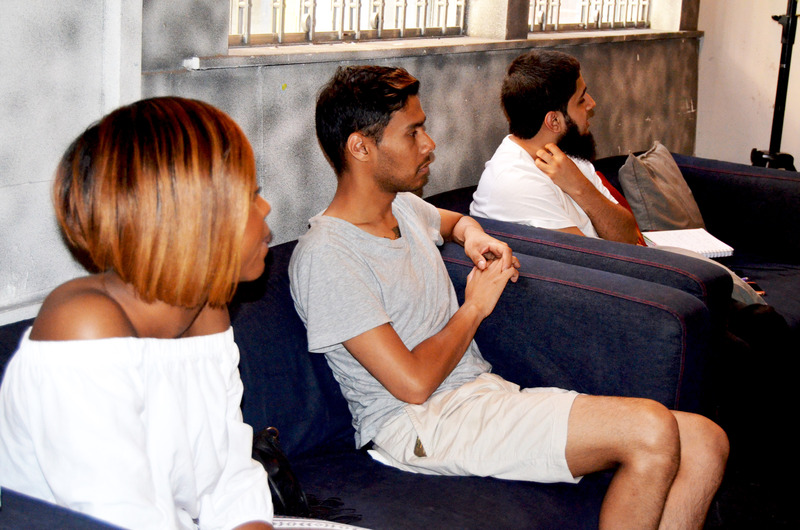 Jamal takes part in masterclasses, meets professionals in the industry and at end of the 12 weeks, those on the programme will be putting on a showcase in front of industry professionals. Jamal is also planning to release a book, which is a compilation of short stories and poetry, which he started when he was in prison. The book is based on everything he’s been through and everything he’s seen, but he first had to overcome his fear of sharing hat he’s been through. The ‘Influence of Music’ will be the topic of our forum on July 18th, so come ready for an interesting conversation. I think this is going to be a lively one.